From late October and over the November carpet of purple-blue flowers under the magnificent trees looks no less than magical. Add a historic sandstone building background of which there is no shortage in Sydney and place becomes a frame out of a fantasy movie. Interestingly enough Jacaranda is a deciduous tree not because it evolved to avoid cold winters, but rather dry seasons common in its tropical homeland. 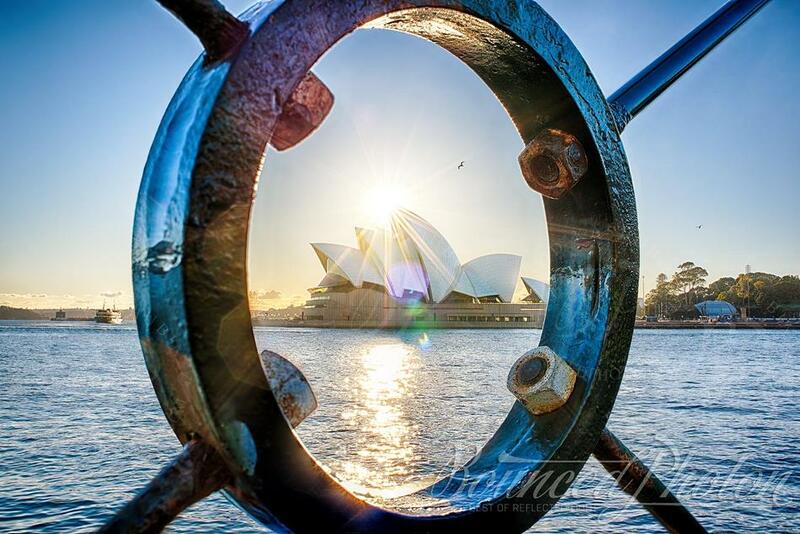 It keeps with the habit even here in Sydney where there is no distinct dry season and winters are not that cold. 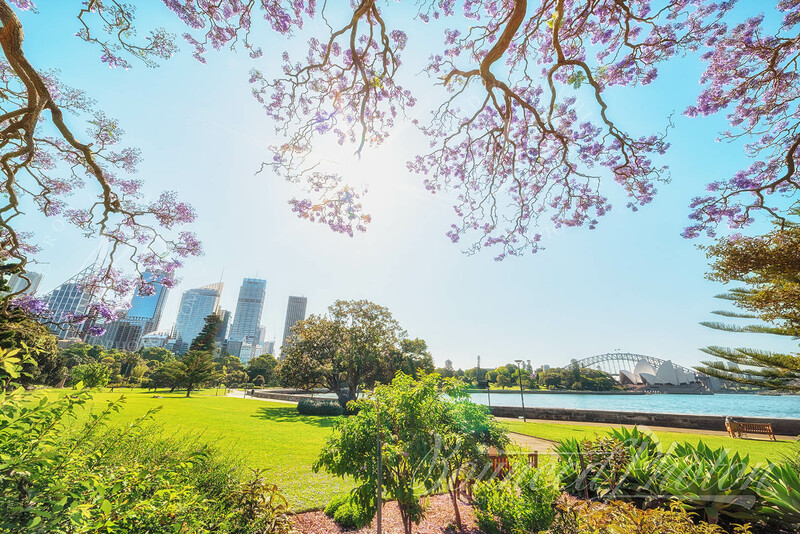 Royal Botanic Garden located right in the Sydney city is a great place to visit in spring. The colourful season starts with different varieties of tulips blooming late August to early September which then hands it over to cherries blossoms in October. 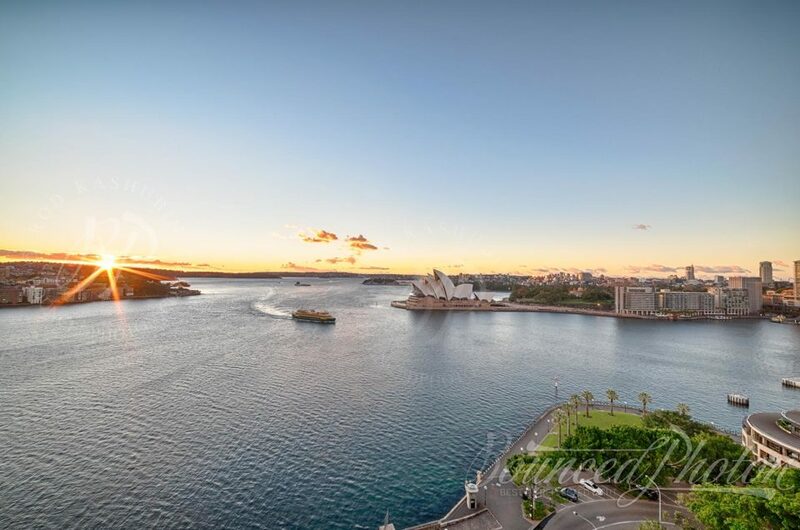 There are quite a few scenic spots to be enjoyed with all favourite views over the Sydney Opera House, Sydney Harbour Bridge and Sydney skyline. 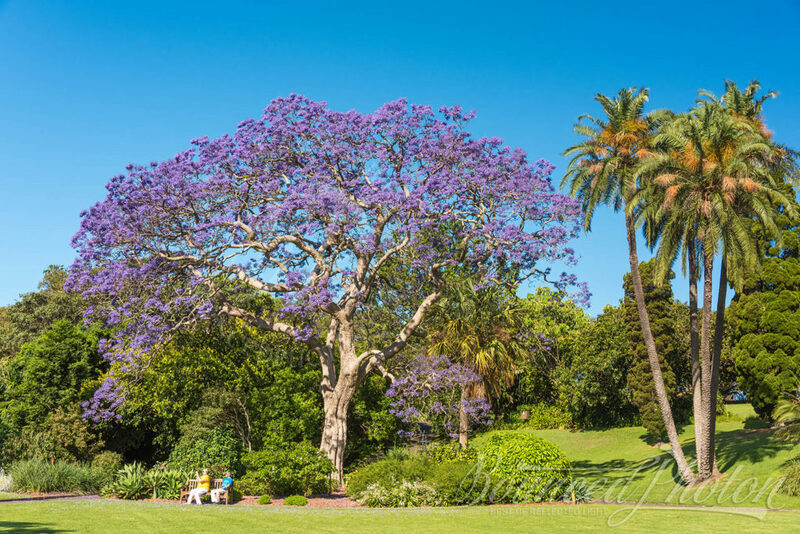 In late October and November you cannot go past the grand Jacarandas accentuating their presence with the colour blast. I especially like late afternoons when sun gets lower to skyscrapers and is shining through Jacarandas’ little trumpets with golden light. 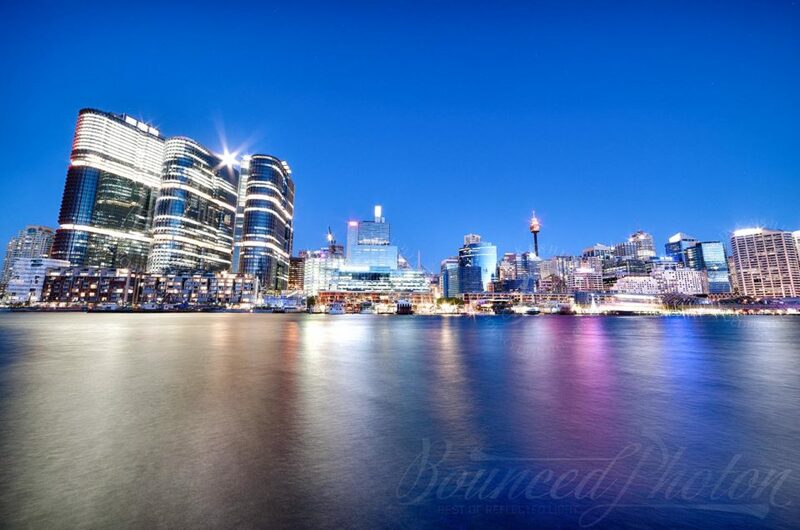 One of the central and most popular Sydney’s locations in any season is an area of Circular Quay. 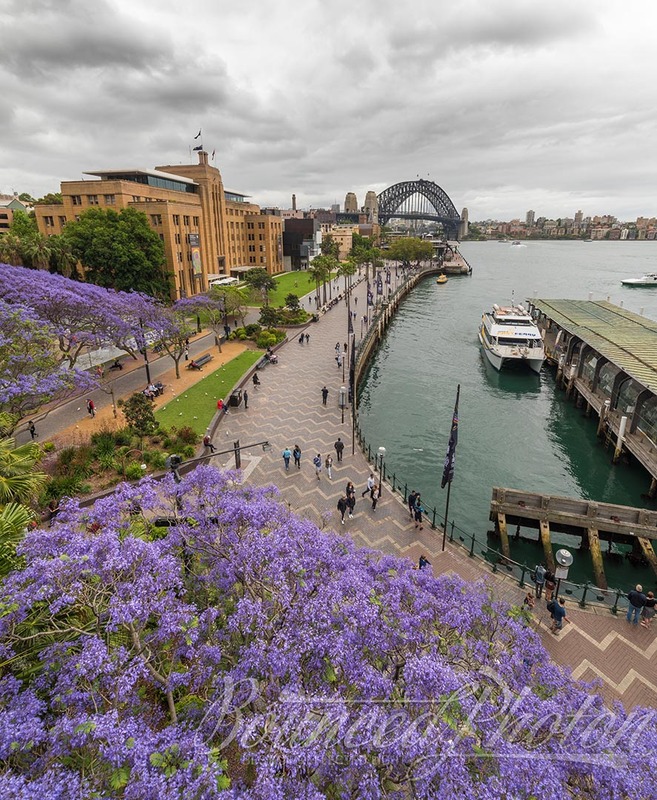 What many people don’t know, however, is that you can escape the crowds and get an elevated view over the blooming Jacarandas at the Quay with Sydney Harbour Bridge and Sydney Opera House in the frame if you go up to the Cahill Expressway pedestrian walkway (stairs from Macquarie Street, or an elevator at the east corner of Circular Quay station ground level). Cathedral Street in Sydney’s Woolloomooloo is one of the hidden city gems. I discovered it by chance while jogging during one of afternoons. Going up to Dowling Street I got surrounded by Jacarandas blooming all over me. When I turned around the top of Sydney Tower was peeking through creating quite a scenic photo composition which I keep coming back to every year since. 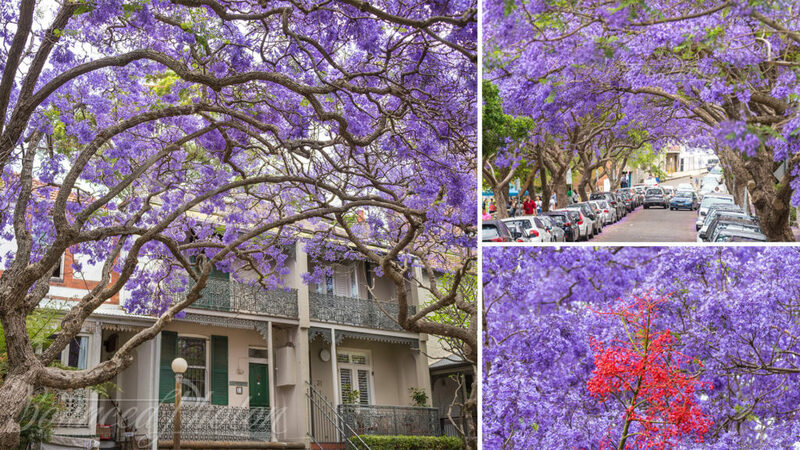 Just across the Sydney Harbour Bridge, on the shores of Kirribilli suburb is another worth to visit display of Jacarandas in Sydney. Dozens of trees line up along the McDougall Street creating beautiful alley of colour. Being close to the Milson Park and with the bay nearby location does get a lot of traffic, so arrive early if you like to have it for yourself or take it easy and relax with a picnic in a park to absorb the colour overload. 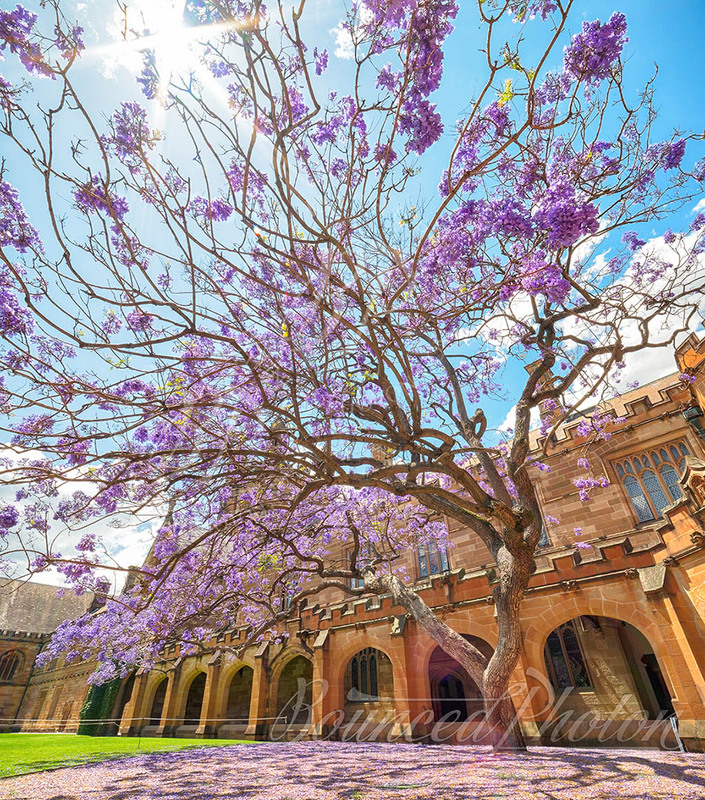 There are many Jacaranda trees at the grounds of University of Sydney, however, the giant Jacaranda at the Quadrangle is on top of my list of displays in Sydney. The majestic tree was planted around 90 years ago for the visit of Duke and Duchess of York and is enjoyed by everyone since then. The grounds of the University are vast. 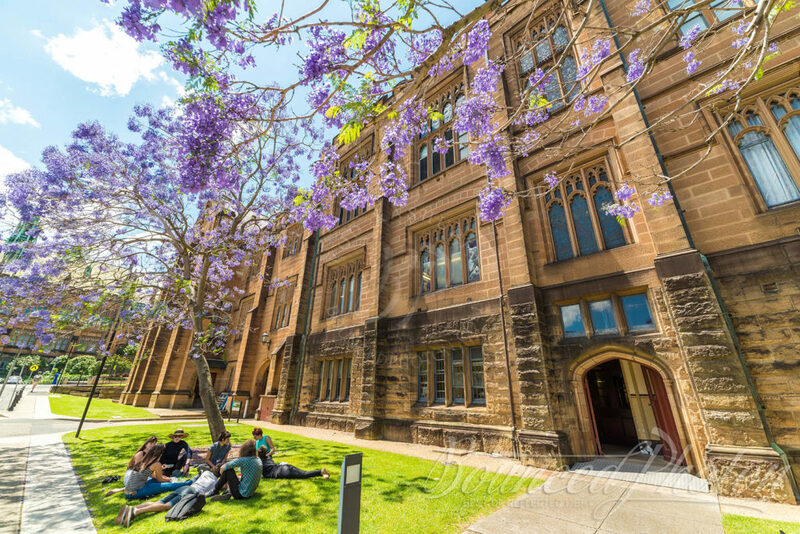 One can spend good few hours exploring one faculty after another and walking under the numerous Jacaranda trees planted along the walking path. Taking a break under one of them is a wonderful way to enjoy gentle spring weather and get best of the location. 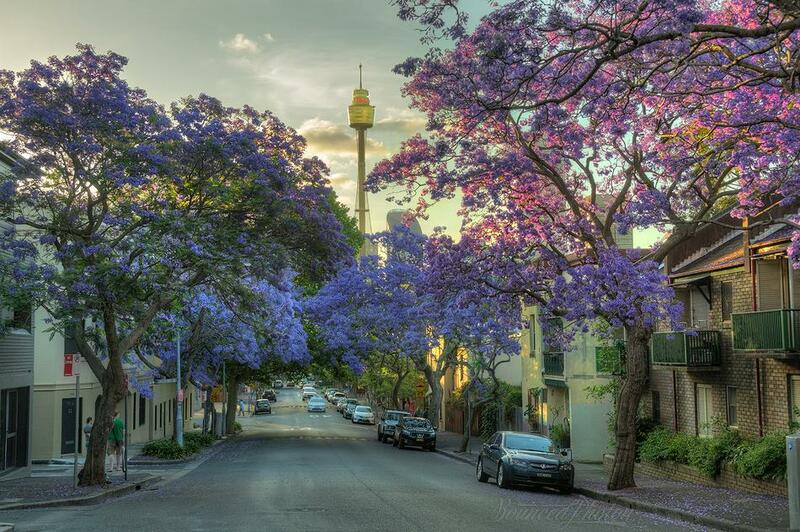 The photo of Jacarandas in Cathesral Street is Copyright Woolloomooloo Insider. Please remove it from your site or we will take further action. I took that photo myself and hence own the copyright to it. Does Woolloomooloo Insider have a similar work published? Would be great to see if there is a link.